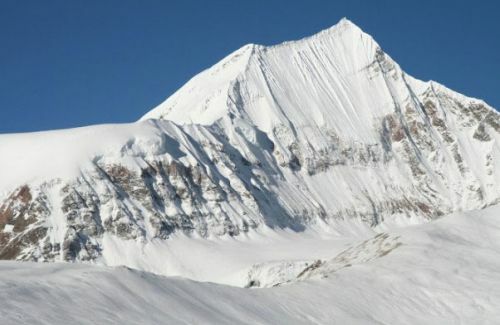 Island Peak is one of the renowned peaks for climbing. Eric Shipton named this Island Peak in 1951 as it seems like an Island in a sea of ice when viewed from Dingboche. 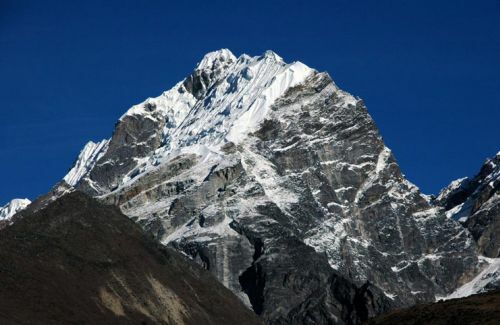 The Island Peak was renamed Imja Tse in 1983 but still Island Peak is widely known. 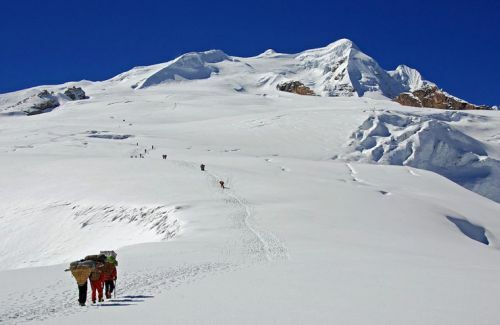 One can begin to climb between 2 to 3 am from a Base Camp at 5,087 m called Pareshaya Gyab. 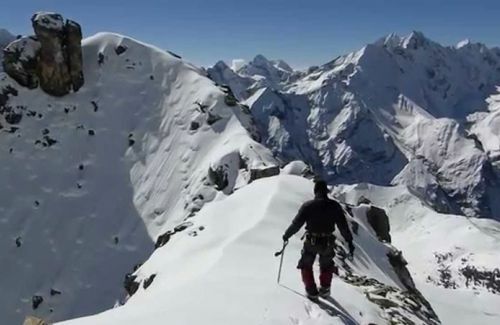 Another Option is to climb the High Camp at around 5,600 m.
Island Peak Climbing can be taken an ideal Himalayan peak climbing. 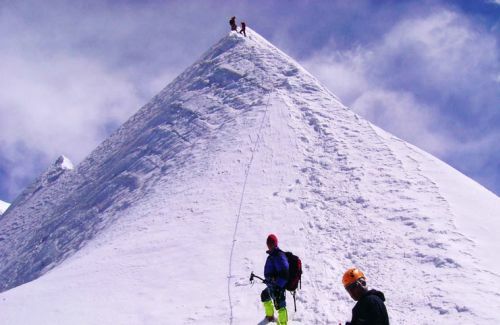 The climbing cannot be said technically difficult but the climb to the summit is somewhat difficult due to its steepness. When we are fully prepared with necessary climbing gear, catching sight of Kathmandu valley, we fly to Lukla. Then we climb the less trodden trail to the Island Peak with proper acclimatization. 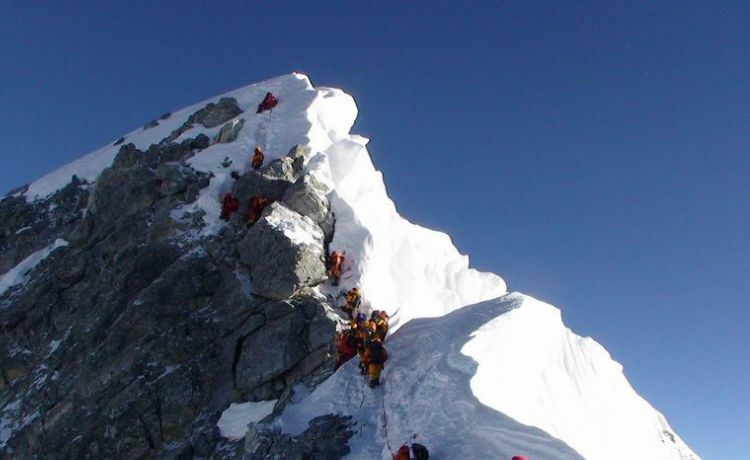 You will be aptly instructed before you scale Island Peak. Personal Expenses like phone bills, bar bills, laundry, battery recharge, extra porters, bottled/ boiled water, shower and heater etc.